Adventures in the Endless Pursuit of Entertainment: Chicago, we'll see you next summer! Chicago, we'll see you next summer! 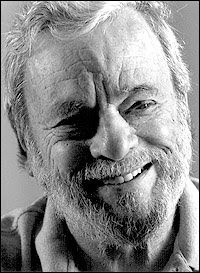 A Ravinia Festival spokesperson told Playbill that they will present a starry concert in summer 2010 to celebrate Sondheim's 80th birthday! My bag is already packed! And you know where you're staying!